WalmartWalmart is rolling out meal kits. Walmart is launching its own line of meal kits. Shoppers can choose between three kinds of kits, depending on how much cooking they want to do. The meal-kit industry has been expanding rapidly in recent years and is on track to grow to between $US3 billion and $US5 billion over the next 10 years. Walmart is rolling out its own line of meal kits to as many as 2,000 stores this year, the company said Monday. One kit is ready-made and only needs to be heated. Another, which requires a little more work, is meant to be paired with Walmart’s rotisserie chicken. 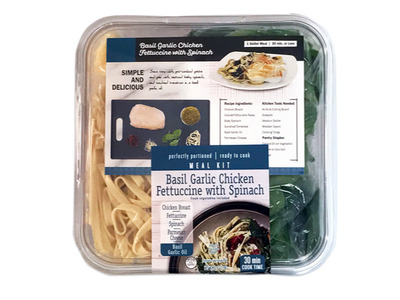 WalmartWalmart’s basil garlic chicken kit. A third version is similar to popular meal kits like HelloFresh and Blue Apron and contains pre-chopped and pre-measured ingredients. “Customers are busier than ever and we know getting a delicious dinner on the table can be a chore. We’re here to help,” said Tyler Lehr, senior vice president and general merchandise manager of deli services for Walmart. “These delicious meals give the best or worst of cooks a fresh, easy option for dinner tonight, or later this week,” he added. The kits include recipes and ingredients for steak Dijon, basil garlic chicken, pork Florentine, thai curry chicken, chicken fried rice, and other selections. Walmart is launching meal kits and making a number of other investments in its grocery business as it looks to defend its position as the top grocer in the US by sales, following Amazon’s purchase of Whole Foods last year. The meal-kit industry has been expanding rapidly in recent years and is on track to grow to between $US3 billion and $US5 billion over the next 10 years, according to Technomic, a food-industry consulting firm. 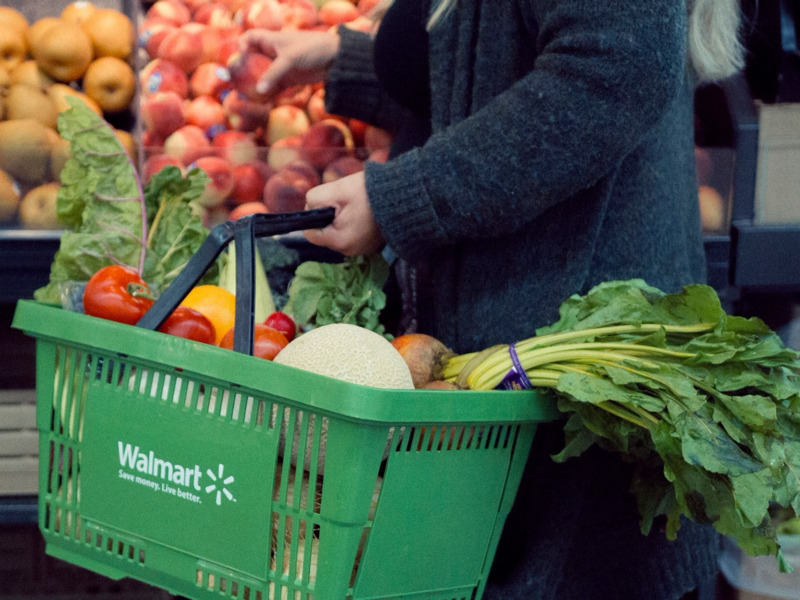 Walmart has also been rapidly expanding its online grocery pickup services across the country and is developing a new system for tracking the freshness of its produce.